Welcome! Stay informed on the latest Avon Products, News and Fashion and save 50%-75% by shopping my overstock items.Stay informed, Stay beautiful. 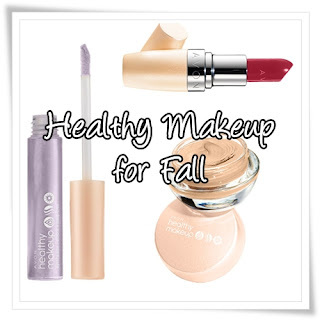 Avon Healthy Makeup Collection for Fall 2010 is infused with skin loving nutrients that address the look and feel of healthy skin by being hydrating, keeping skin looking fresh, and by smoothing skin and allowing color to go on evenly while looking flawless and radiant. Click here to see the whole collection. Download the free iShopper app, and create a list of your favorite Best of Beauty winners, find nearby retailers that carry them, and more. Get Them Now. Their Going Fast!